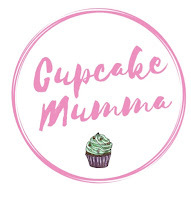 Cupcake Mumma: Day 12/31 What's in your Fridge? 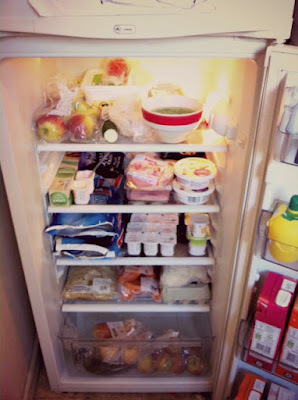 Day 12/31 What's in your Fridge? I don't know why but I love seeing these prompts! We do our food shop on a Thursday so my fridge isn't looking its usual sorry self. 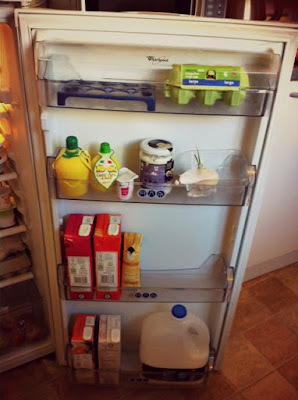 I don't know about anyone else but after just a few days my food items seem to dwindle dramatically and I can't keep up with the stocking up of the fridge essentials these days! Is that an open yogurt with a spoon sticking out that I see on the soft cheese shelf? Who has the self-discipline to eat half a yogurt? Your fridge looks organized. I have a couple of questions hoping you could help. First, how did you apply your pics next to text? I can never figure out how to do that on my blog. Second, I cannon figure out how to "Reply" to my comments on my blog. Can you tell me how to do that? Thank you.